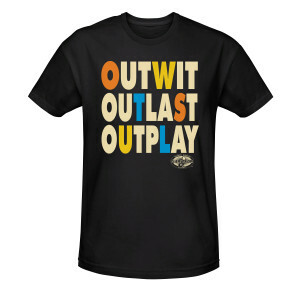 This Outwit, Outlast, Outplay Survivor t-shirt will show off your love for all things Survivor. 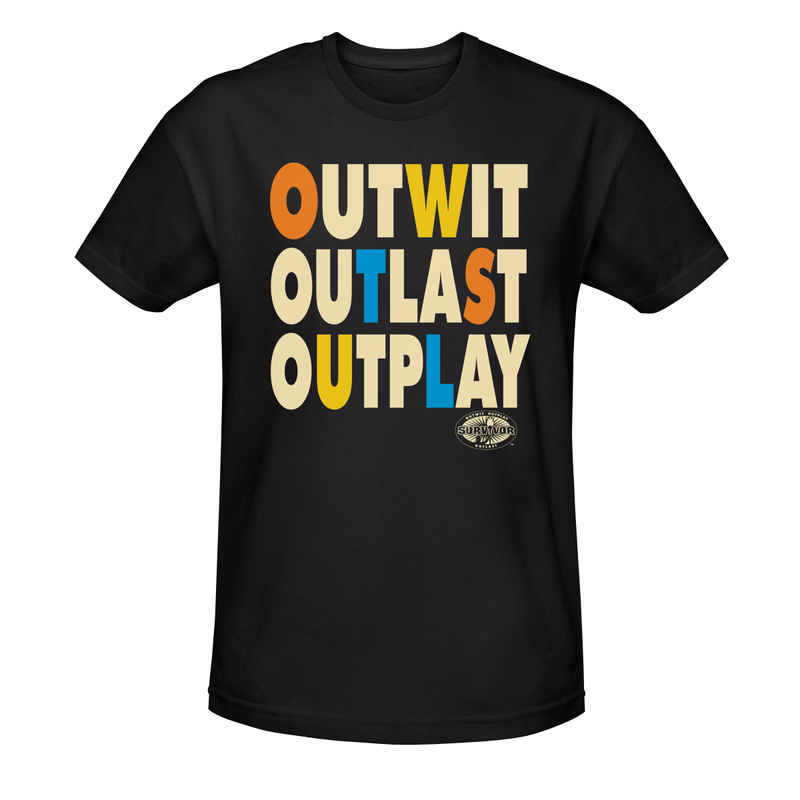 This cool t-shirt has the show's mantra "Outwit, Outlast and Outplay" across the front, along with the official Survivor logo. 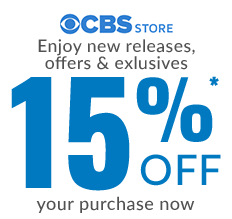 Choose this Survivor TV Show t-shirt, which is 100% cotton and comes in two cool colors, black or blue.